Well, just two random things I've picked up reading Korean forums (and I mean PGR21.com) that I haven't seen posted around here. Blizzard and Korean Air seem to have something big planned together for Starcraft II. What exactly is unsure. Probably a tournament sponsorship, but perhaps Korean Air wants to start their own SC II pro-game team? The other bit is that the next OSL will probably be sponsored by Korean Air, again. The marketing official with Korean Air who helped the first Korean Air OSL come about (she was the lady presenting the first place prize, and appears to be a progaming fangirl from what we've seen so far) had "Korean Air Starleague S2" up on her cyworld (facebook, myspace-ish page) page. What kind of company is Korean Air? Keep it up Korean Air! Damn Korean Air is awesome! 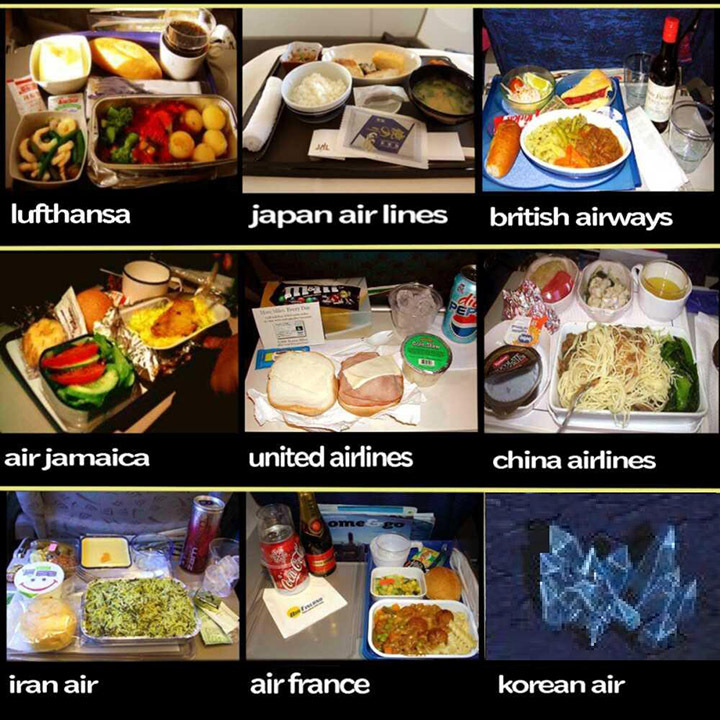 And man that airline comparison really makes me want to travel and eat foreign food. Really, really bad. I'd sure buy a bottled air from them. 100 points if anyone gets the reference. Does Korean Air do flights from Portland Oregon to Los Angeles California?